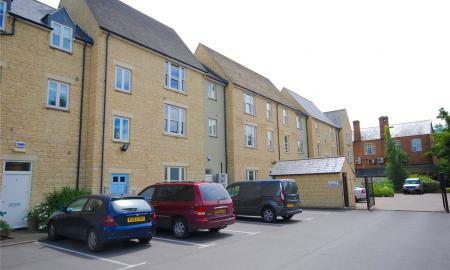 SHORT LET ACCOMMODATION - A very well presented, tastefully furnished and equipped second floor apartment with allocated parking, situated in Witney town centre. 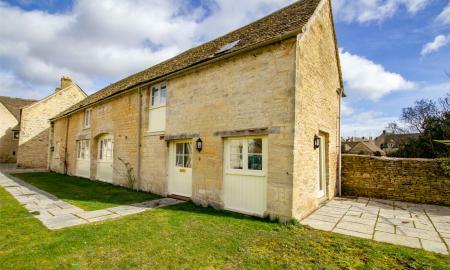 SHORT LET ACCOMMODATION - a cosy, tranquil two double bedroom cottage in a rural location just outside the town between Witney & Crawley. 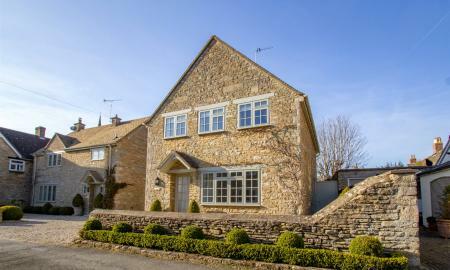 Situated in the highly desirable village of Finstock this high specification Cotswold style four bedroom semi-detached property offers flexible family accommodation. 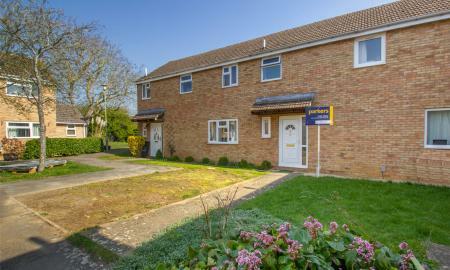 Immaculately presented three bedroom family home located in the popular and pretty village of Bampton close to local amenities. 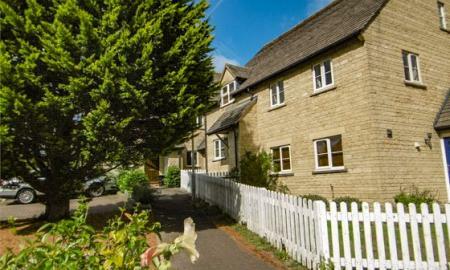 SHORT LET ACCOMMODATION - a cosy, tranquil cottage located in the pretty village of Stonesfield, just five miles north of Woodstock. 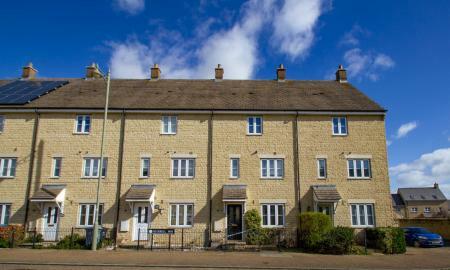 A modern town house situated close to Witney town centre. 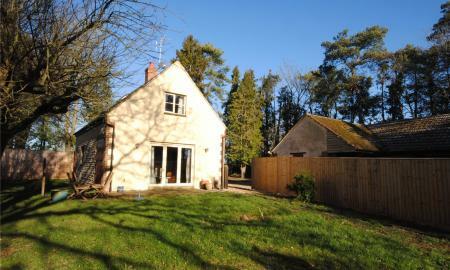 comprises; entrance hall, cloakroom, kitchen, living/ dining room and conservatory. 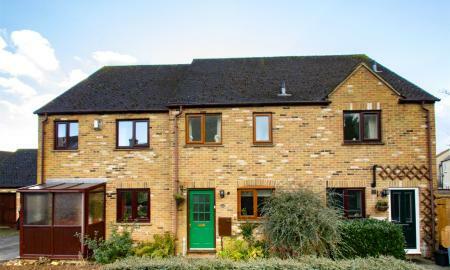 To the first floor are two double bedrooms and a family bathroom, to the second floor there is a superb master bedroom suite with dressing room and en-suite, externally the property benefits from a rear garden and garage. 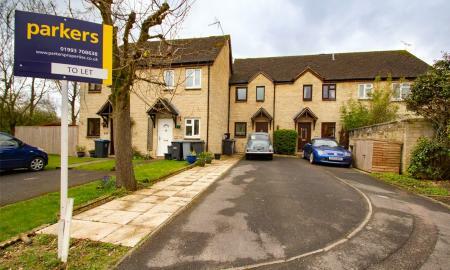 Situated just a short walk from Witney Town Centre an established three bedroom semi-detached family home with parking and enclosed garden. 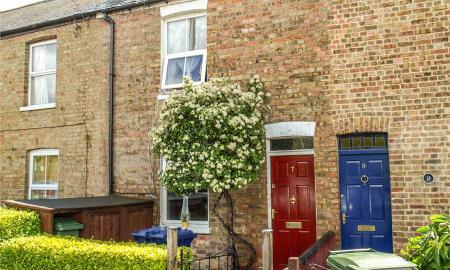 Well presented, Victorian, mid terraced cottage. Fully furnished with one DOUBLE bedroom, one good sized single and TWO reception rooms, a cycle store and enclosed rear garden. 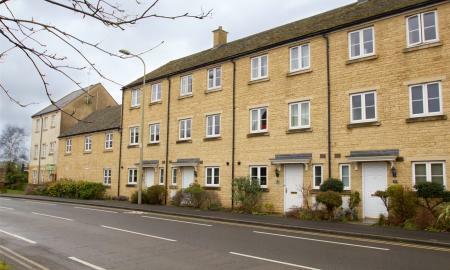 Ideally located for riverside walks and bus services into Oxford city centre. 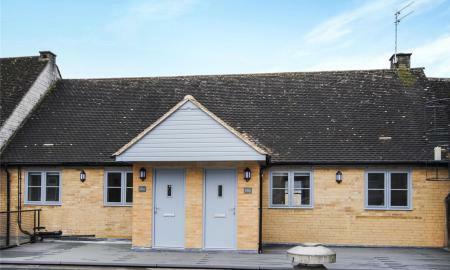 **HALF PRICE TENANT ADMIN FEES** Situated just on the outskirts of Witney town centre, this semi-detached house would make the perfect new home for a small family or professional couple. 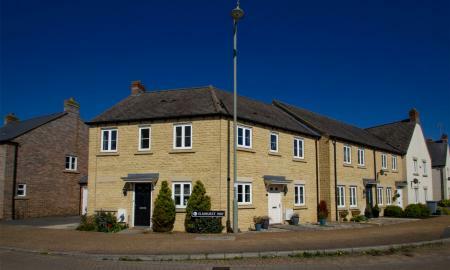 Modern three bedroom family home located just off the Burford Road in Carterton. The property benefits from off street parking and enclosed garden. 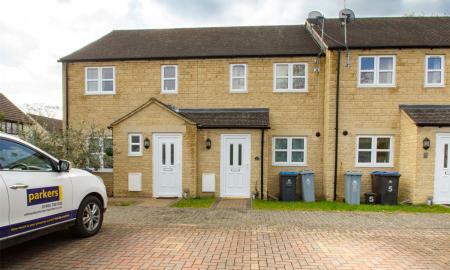 HALF PRICE TENANT ADMIN FEES FOR MARCH MOVE-IN Three - Four bedroom townhouse in Shilton Park with a fully enclosed rear garden, garage and allocated parking. Accommodation includes a kitchen-diner, first floor living room, bathroom and shower room. Available late March. 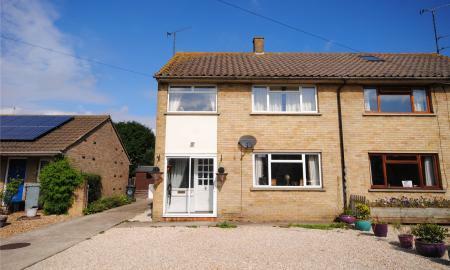 Three bedroom family home in a popular residential location. Spacious three bedroom family home with private garden and garage. 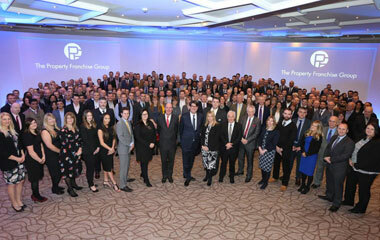 EPC Pending. 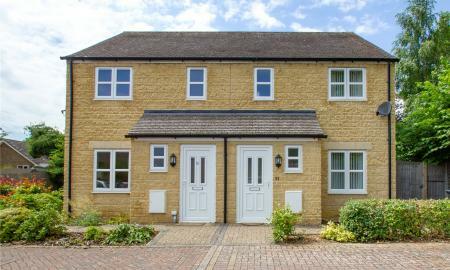 **HALF PRICE TENANT ADMIN FEES** Three bedroom family home located in the popular Shilton Park development. 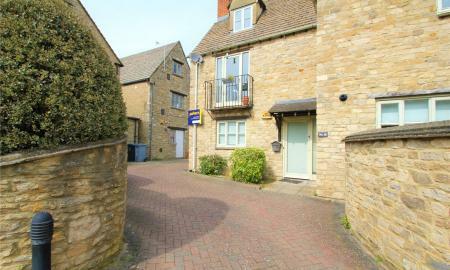 We are delighted to offer this unique and spacious two bedroom ground floor apartment in the heart of Witney town centre. 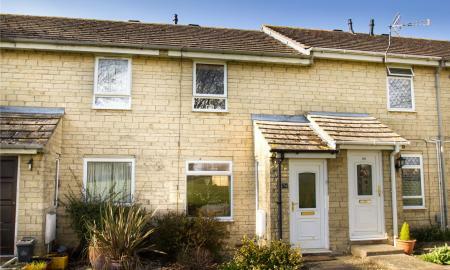 A well-presented two bedroom modern house in an exceptionally fine location. Pets Considered. Two bedroom home situated in a popular residential location on the edge of Manor Road. Private garden and parking. Situated in a desirable cul de sac within walking distance of the towns amenities this two bedroom home has much to offer. 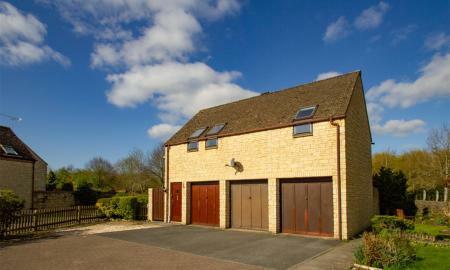 A fantastic extended detached coach house with parking and garden. Pets considered. 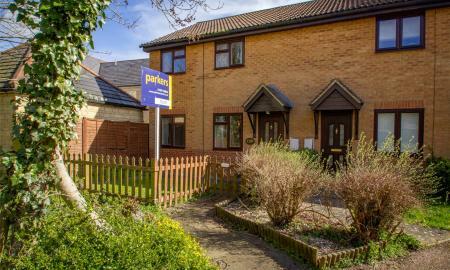 A light and spacious two double bedroom terraced home located in a quiet position on the popular Deer Park estate in Witney. 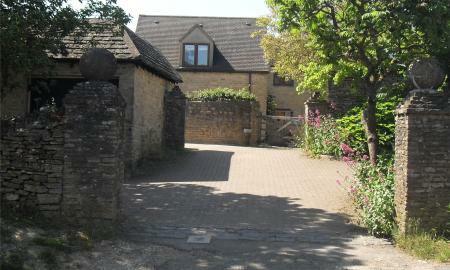 **HALF PRICE TENANT ADMIN FEES** Enjoy far reaching views and rural charm at Merryfield Farm. 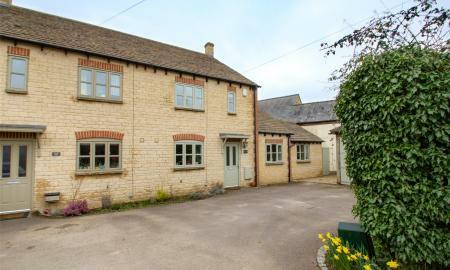 This two bedroom cottage boasts character features and an idyllic countryside setting. 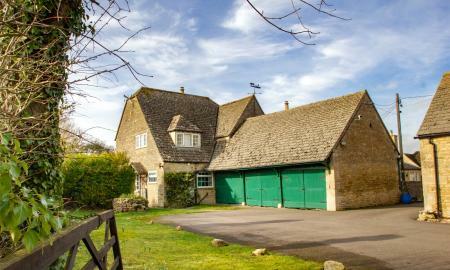 Situated in the popular village of Northleach this attractive barn conversion offers a slice of Cotswold living. Located in the centre of this popular market town this one bedroom apartment is finished to a high standard. 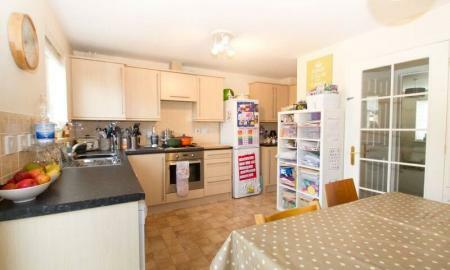 Newly re-furbished spacious two bedroom maisonette in a popular residential location.